A movement gains traction when likeminded people run together. We welcome anyone with a heart for children to join us in our mission because the next generation is our shared responsibility. 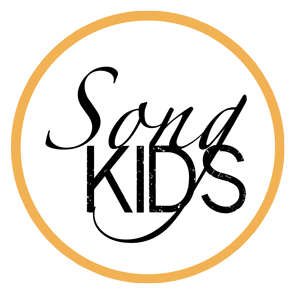 If you’re not sure what you can do on a Song Trip or at a SongKids Festival, come as our guest! Simply get in touch with us at (email) and say hi! We’re sure the children will be delighted to have one more person to share with song and innate creativity with.